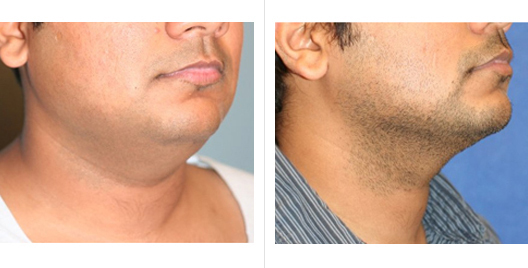 San Francisco Plastic Surgery & Laser Center is a Bay Area leader for liposuction utilizing ultrasonic & smart lipo laser technology. 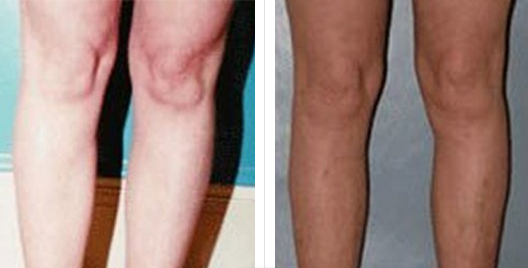 Liposuction, technically known as suction-assisted lipectomy, is a technique to remove unwanted fat deposits from specific areas of the body, including the chin, neck, and cheeks; the upper arms and above the breasts; the abdomen, buttocks, hips, and thighs; and the knees, calves, and ankles. 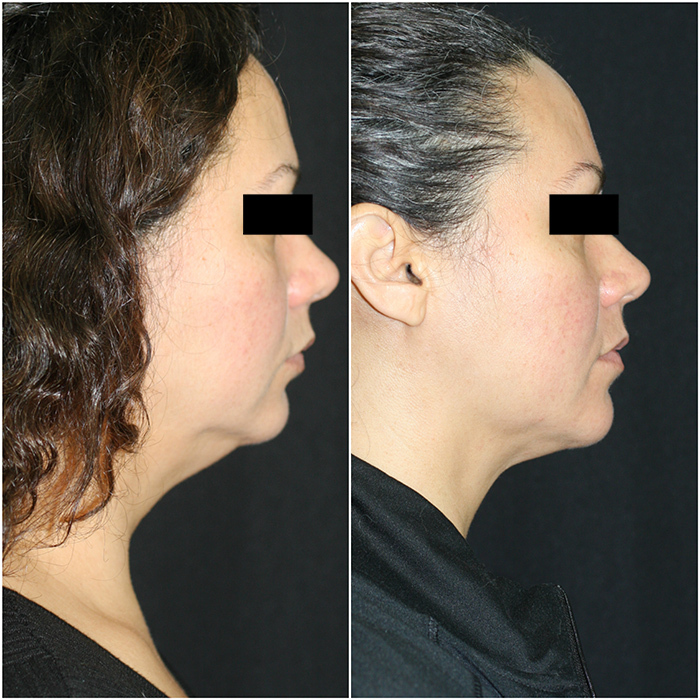 The result is a sculpting of bulging areas into more attractive contours. 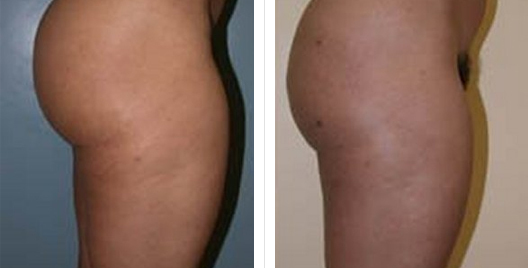 Liposuction removes fat cells to improve your body’s natural shape. Should you gain weight after the procedure, it goes to the fat cells that remain in your body, allowing you gain weight more evenly. The localized fatty deposits that existed prior to the procedure can no longer balloon up out of proportion to the surrounding areas. 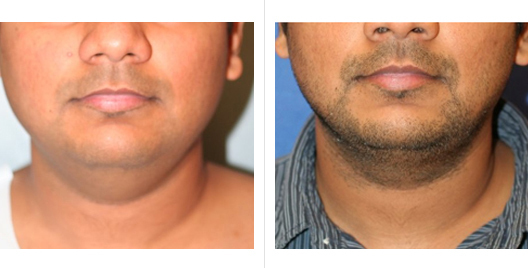 Liposuction is a body contouring procedure, not a weight loss procedure. Board Certified Plastic Surgeon, Dr Usha Rajagopal and her highly trained staff bring an integrated and comprehensive team approach, along with women’s insight and sensitivity, to the art of cosmetic surgery. Located in beautiful Union Square, the practice-the San Francisco Plastic Surgery and Laser Center-has been a Bay Area leader for 20 years for cosmetic plastic surgery of the face, breast and body. Dr. Usha Rajagopal also provides the latest in cutting edge cosmetic dermatology procedures, specialized medical skin services and state-of-the-art laser treatments.